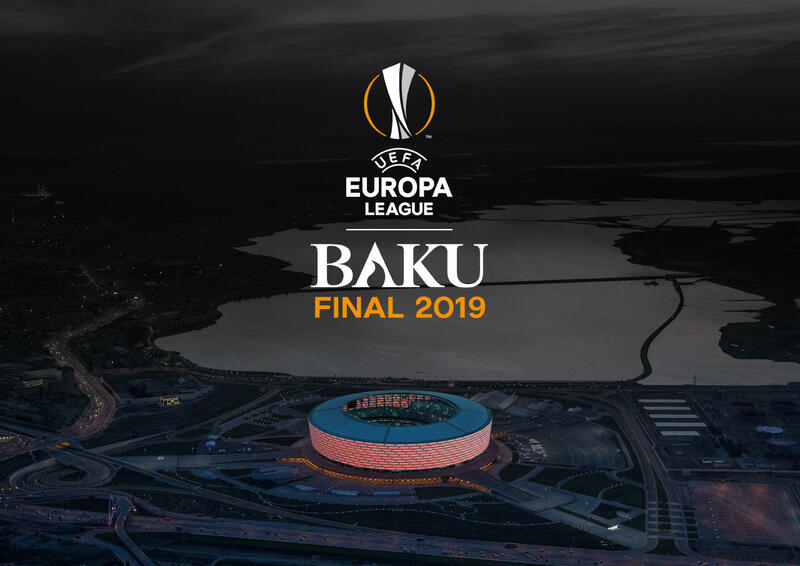 It's the first time for Azerbaijan since the open for bidding process was launched on 9 December 2016 by UEFA to select the venues of the club competition finals (UEFA Champions League, UEFA Europa League, UEFA Women's Champions League, and UEFA Super Cup). Associations had until 27 January 2017 to express interest, and bid dossiers must be submitted by 6 June 2017. Will Inter or Chelsea will be the Winner this year? Both the two teams had long since they won any international cup, but this year they've given an outstanding performance in the international fixture but not in their local League. All the other teams will be underdogs and have also the same chance of winning, but with a long time without winning for these two team can have a great chance (Inter & Chelsea). Our prediction for this year Europa League will be Inter Milan to win it.